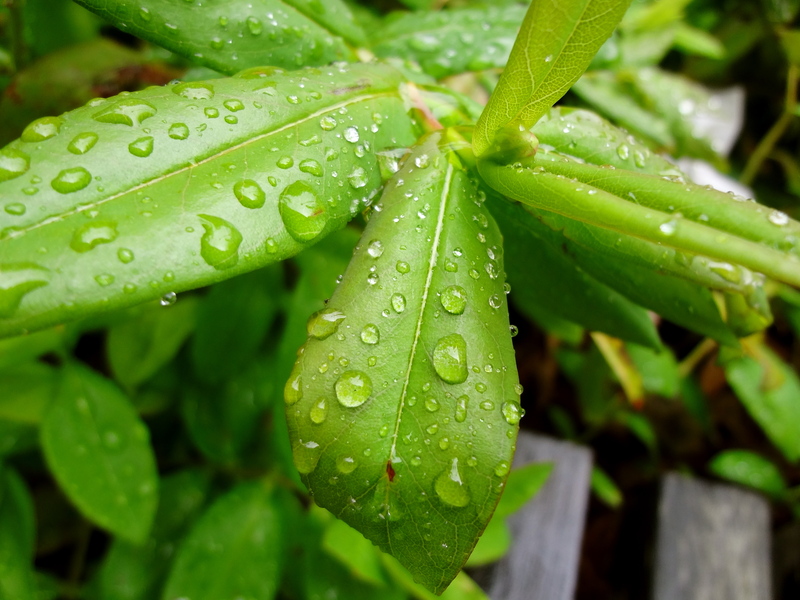 Is it an unwritten rule that you must, in your lifetime as a professional or amateur photographer, take a picture of rain drops or dews on the leaves? Something about it is just so cool! Wonderful shot! And yes, I think it must be.